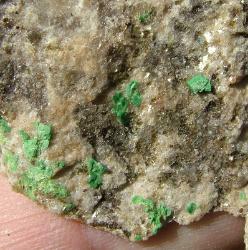 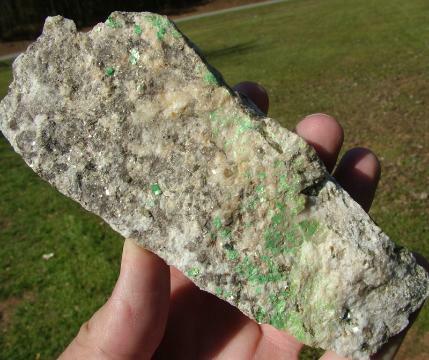 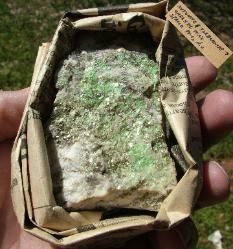 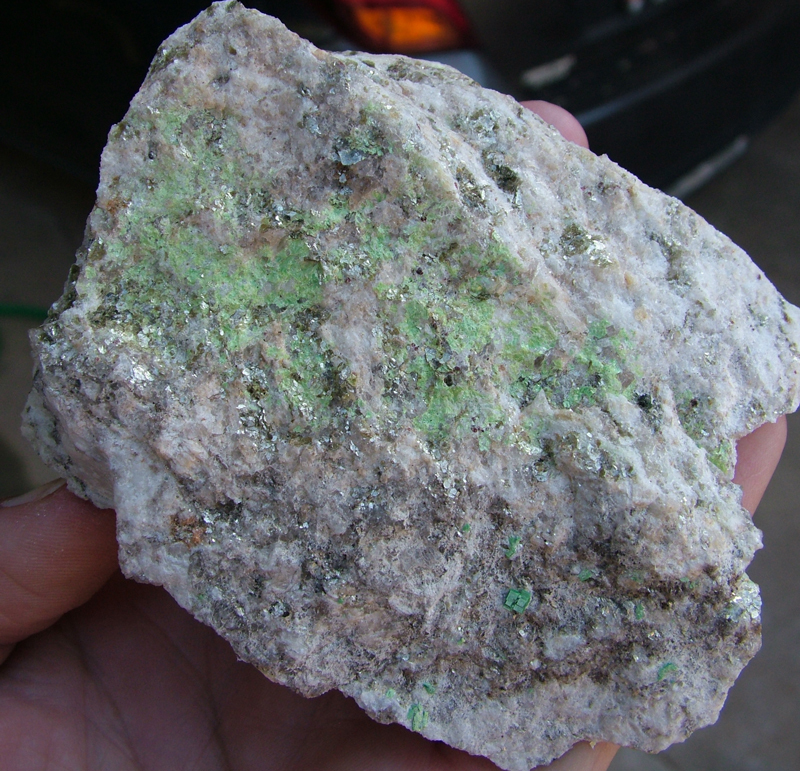 along with associated minerals such as Autunite and meta-autunite. 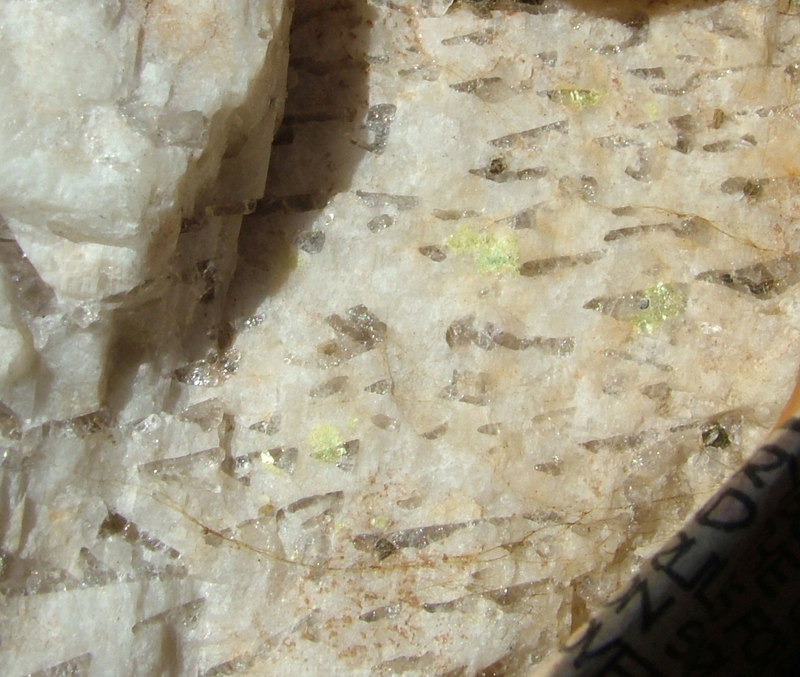 check back to see what all is new! fill up even the largest monitor. 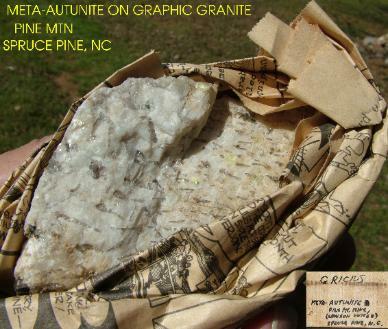 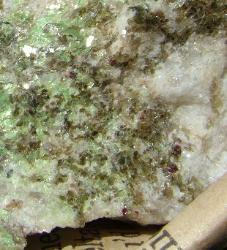 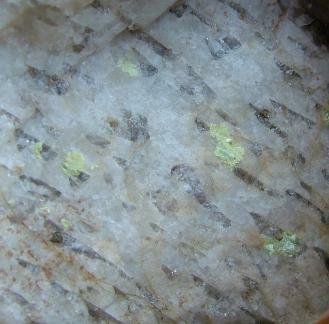 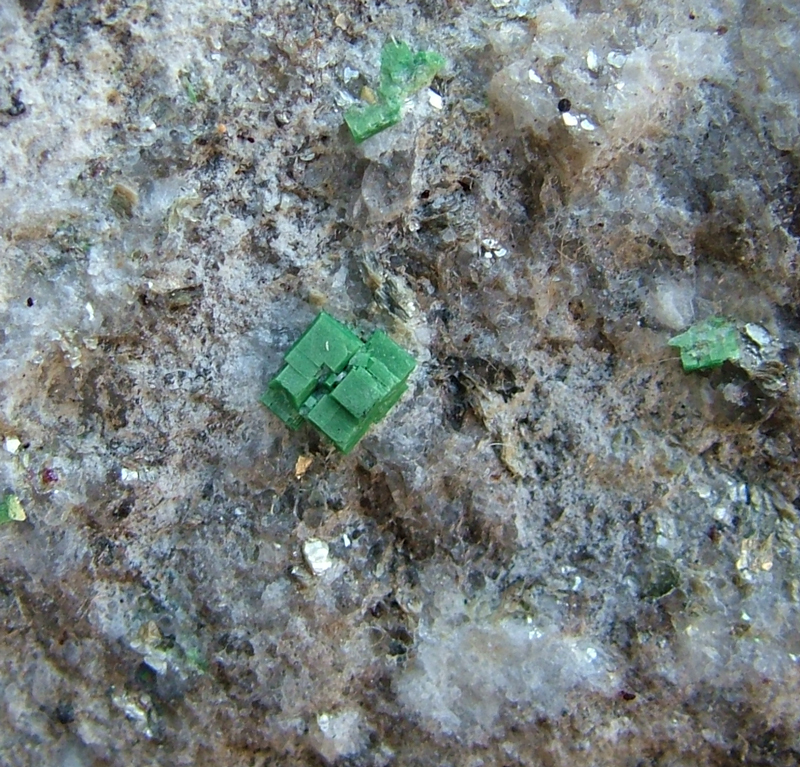 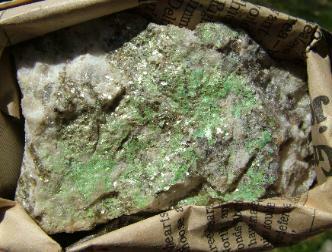 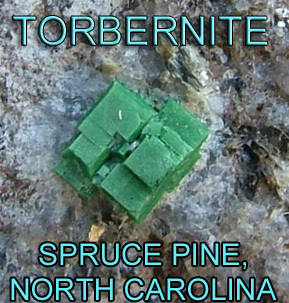 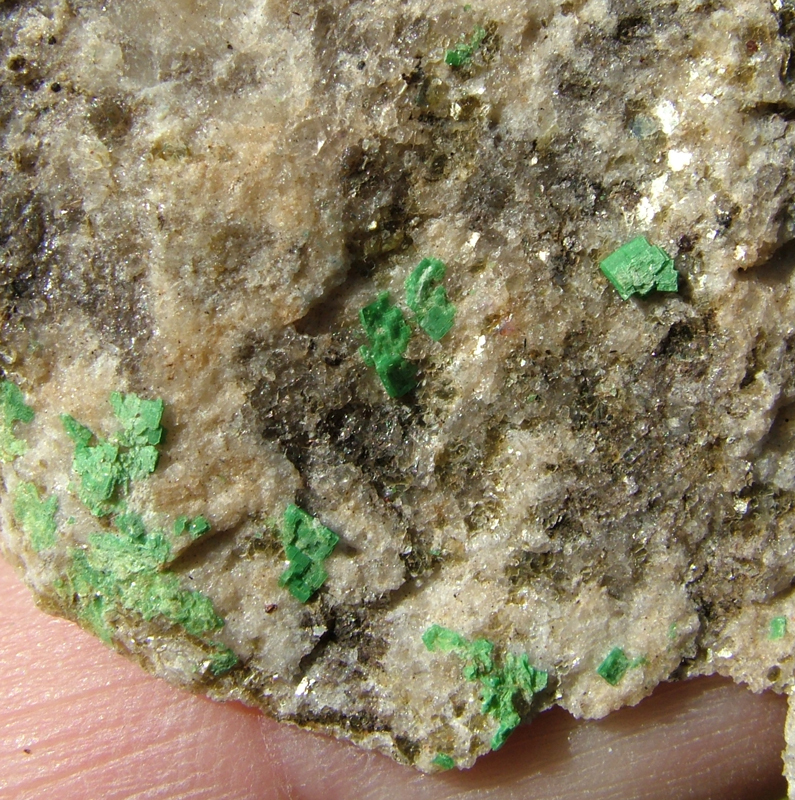 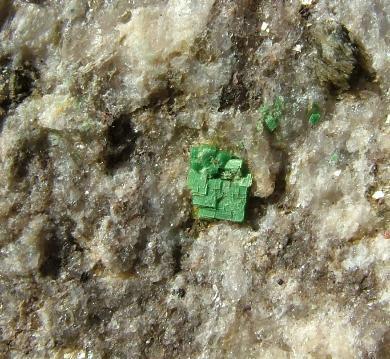 meta-autunite from Spruce Pine, NC. 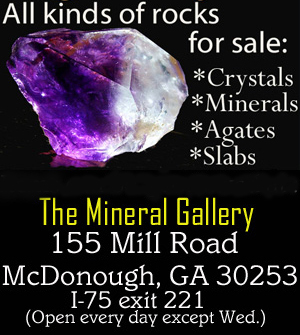 info click the banners below. 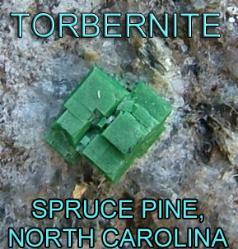 Spruce Pine, North Carolina. 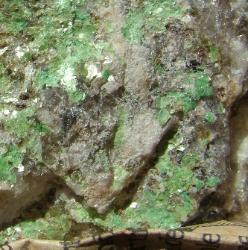 This specimen is also from Gricius.